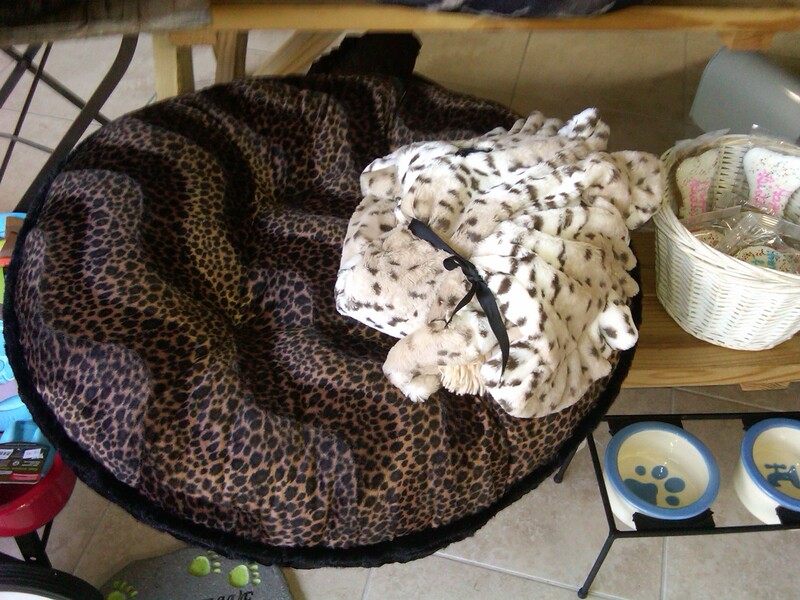 New Blankets and Bed have arrived at Holistic Pet Cuisine in Boca Raton. 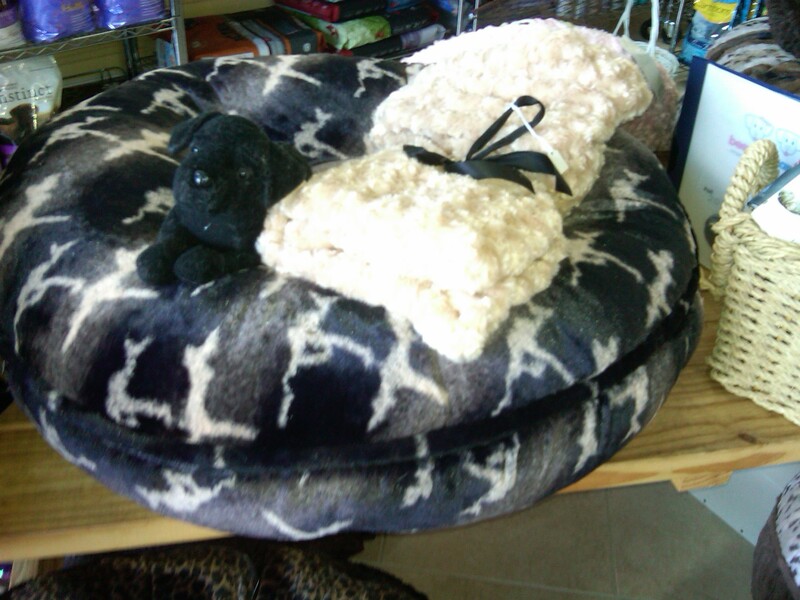 We have blankets for your pets as well as for a gift for just about anyone! 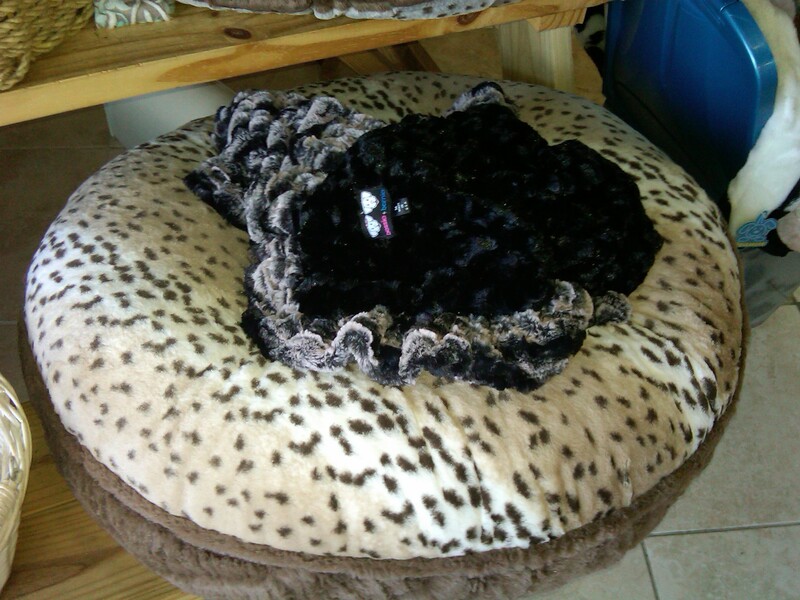 561-241-9151Made in the USA does not have to be expensive! 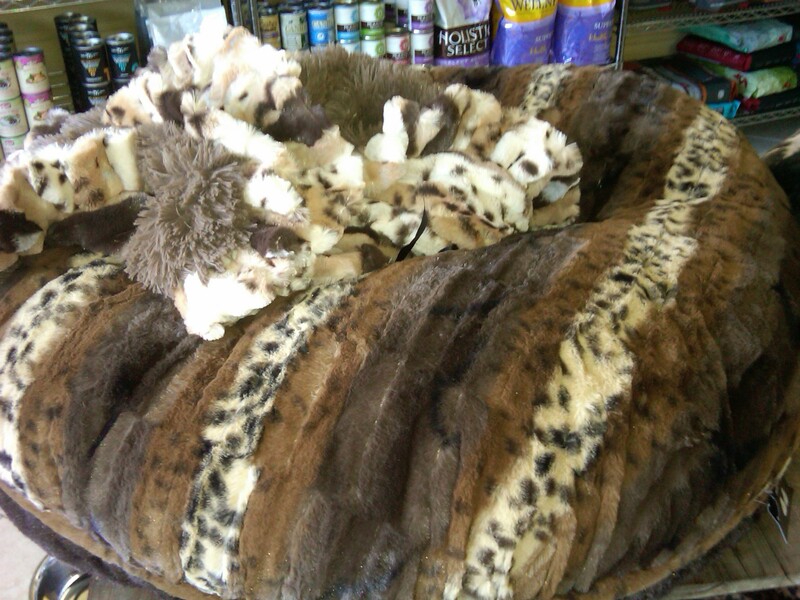 The weather is changing IS IT time for a new blanket for your pet to sleep on? Do you want to cover up a stain, a fabric that you dog is allergic to or just place it on your couch where you sit everyday? 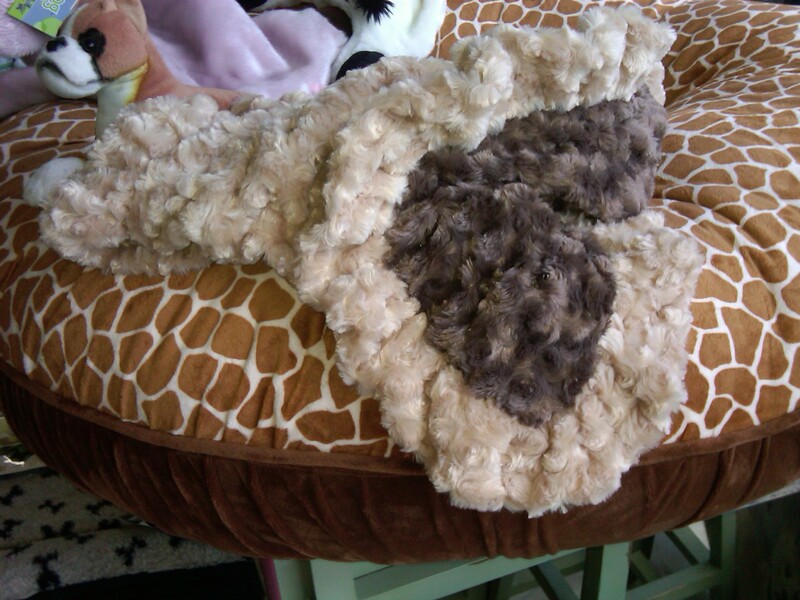 These blankets are cuddly and delicious and very well priced! 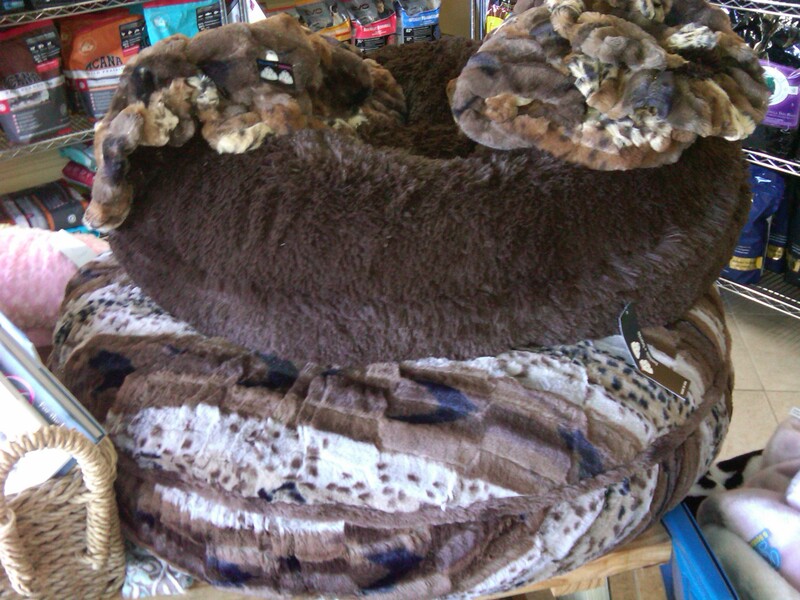 You can choose what we have in stock or choose the pattern you want just in time for the New Year 2012!